In 2015, Millennials are expected to become the largest generation populating the workforce. 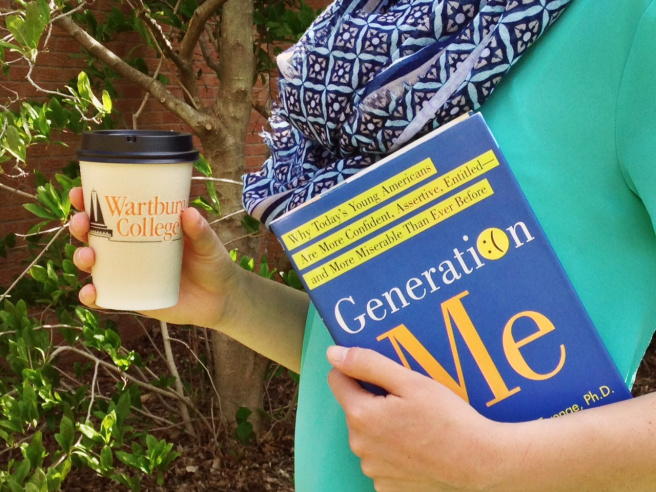 While Millennials’ college degrees have prepared them to enter the workforce, there are many unforeseen challenges related to generational stereotypes and age. Millennials, those born between 1980 and 1994 and also known as Generation Y, are now sharing cubical space with Generation X (those born between 1965 and 1979) and Baby Boomers (1946 to 1964). Though some overlap may occur within those birth dates, each generation is found to have different influencers, training focuses and ideal leader characteristics, which can all collide in the workplace. Susan Meyeraan, the associate professor of business administration at Wartburg College, said a natural tension can occur between these generations in the workplace, mostly due to preconceived stereotypes. Previous Post Shut your face. Millennials Rule.